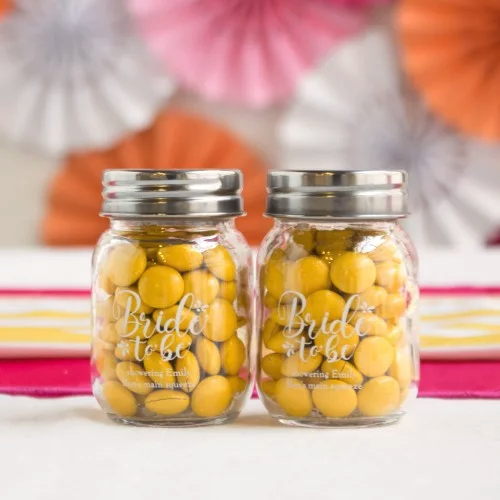 Let’s be honest: one of the perks of having your wedding is all the gifts you receive to begin your new life together, and showing your guests a little appreciation at the end of the night with wedding favors is a tradition that many couples choose to do. It’s usually a little trinket or perhaps a specialty dessert—something for the guests to remember the special day by. Wedding favor options really are endless, especially if you want to get creative and add a personal touch to it. 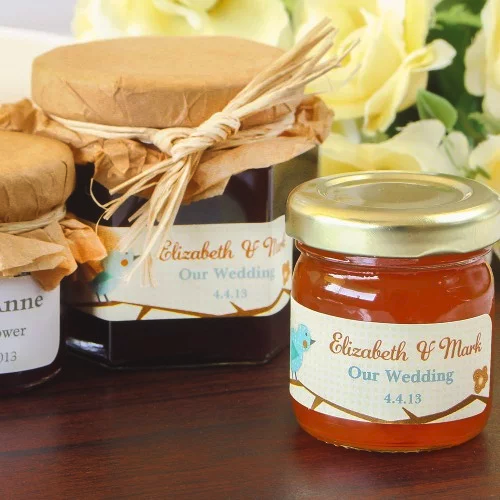 When it comes to choosing your wedding favors for your guests, there’s usually two options: something that they can have immediately that is a perishable or something they can use for a long time. Either way, guests will appreciate the gesture to offer them a little something for the end of the night. 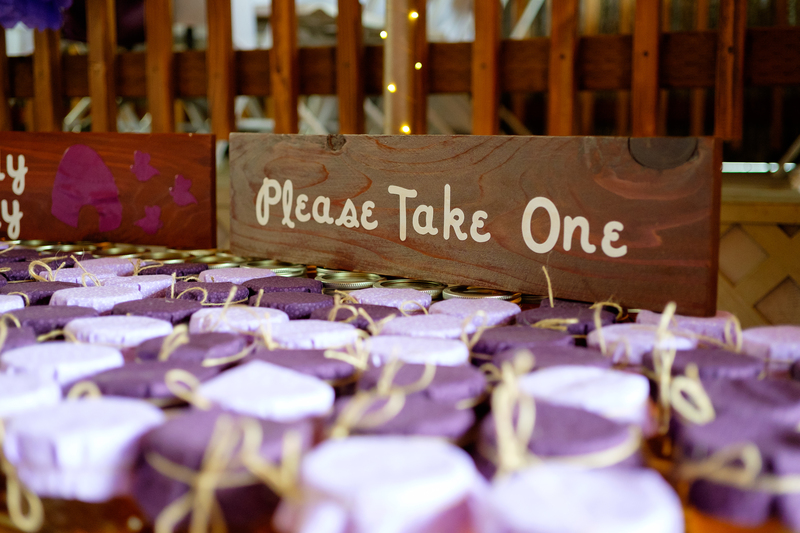 This is certainly one of the more popular wedding favors, and it’s understandable why. Bottle openers are always useful at home. Going the extra step and making it personalized is a nice touch for guests. They’ll be able to use it for years, and it will always remind them of your wedding. You can purchase ones like these on Etsy. Want to send your guests home with sweet-smelling candle? Look no further than personalized mini candles. 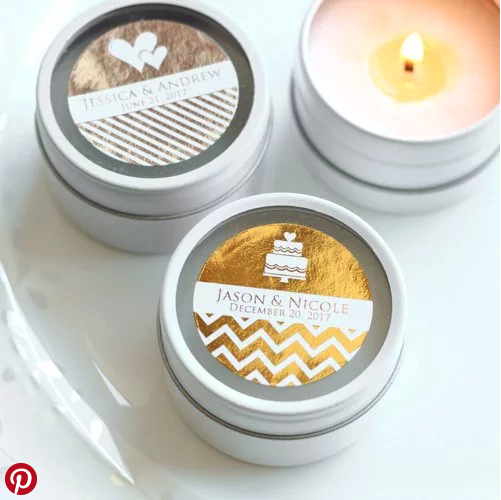 Each candle tin can have custom print and designs on it to remind your guests of the amazing time they had at your wedding. You can purchase tins like these at Beau-Coup. Who doesn’t love a great shot glass? 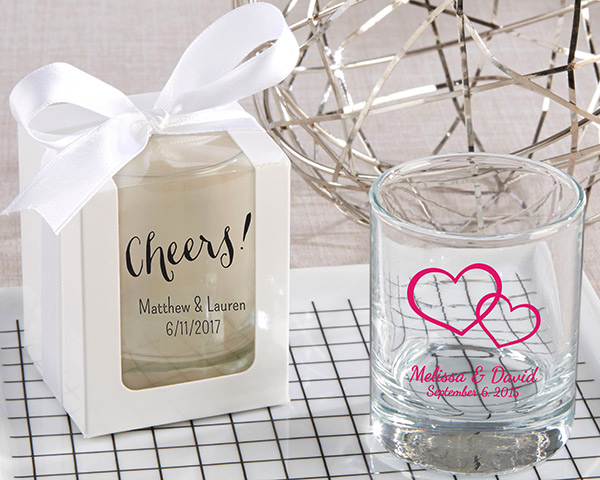 Now your guests can drink the night away and always remember your wedding with great personalized shot glasses like these. You can purchase shot glasses like these (that come in a cute little box with a bow!) at My Wedding Favors. If you’ve ever dreamed of people eating a miniature picture of your face, then here you go! 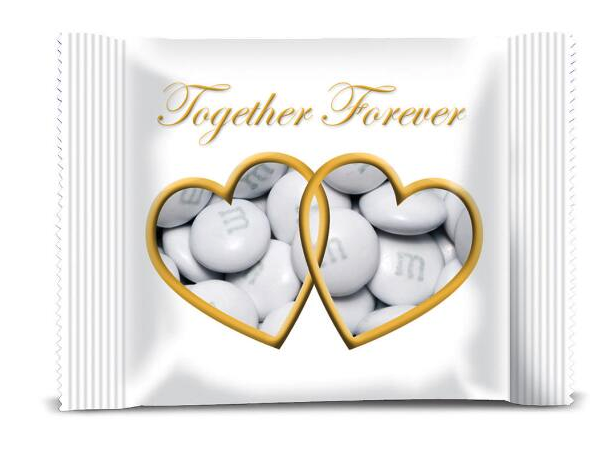 These custom M&Ms are a sweet treat for your guests to take home and munch on, even if it does have your face on it. You can purchase these at My M&Ms. 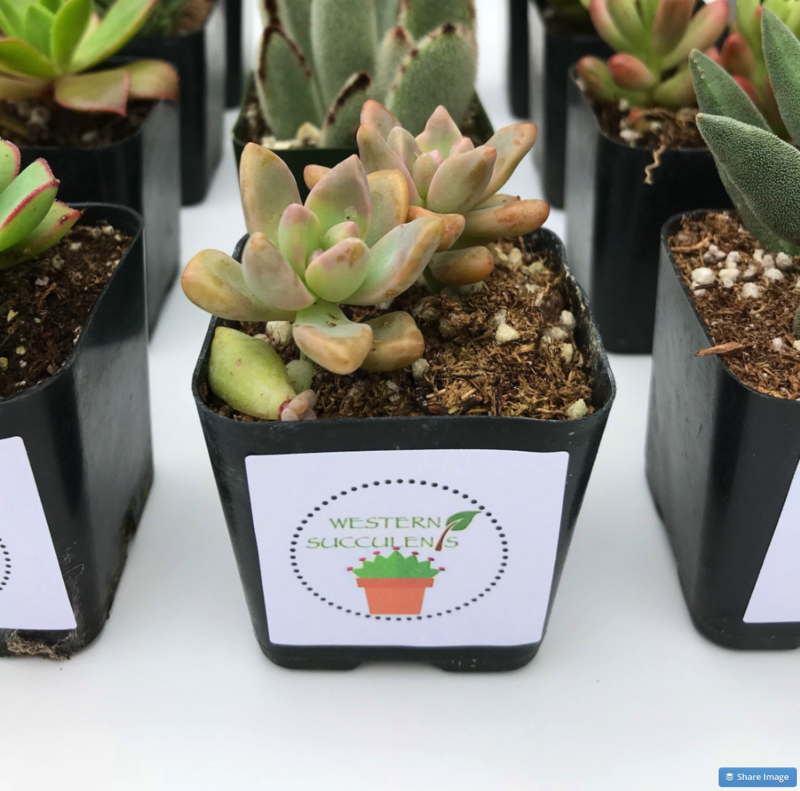 Succulents are becoming more and more popular as wedding favors. They’re small, relatively easy to take care of, and they add a touch of nature to any home. You can find these lovely succulents on Etsy. Depending on the number of guests you have, this can get a little pricey, but it’s an absolutely beautiful choice. Out of all of the wedding favors, this will definitely be a favorite. Treat your guests with delicious jams they can have the next morning, and many more mornings to come. You can find this at Beau-Coup. Leave your guests with a tin of mints for the end of the night. 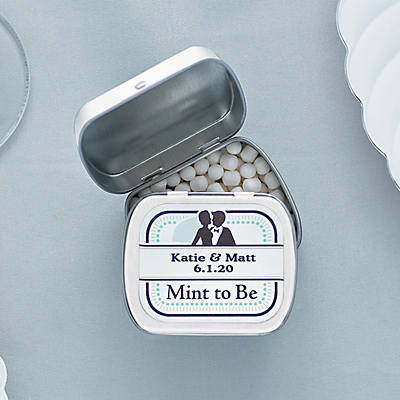 Mints are always handy to have on you or in the car, and what better way to remind your guests of you than this custom gift? You can find custom mints like these at Oriental Trading. No one wants to get drink stains on their new tables. 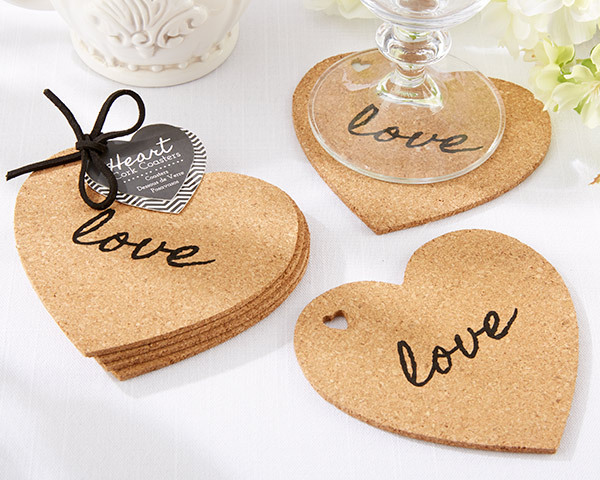 Giving your guests coasters as wedding favors will help them avoid this. You can find personalized coasters like these at Kate Aspen. Mason jars have so many uses, which is part of the reason that makes them so great. Get these custom mason jars for your guests and fill them with whatever it is you’d like (coffee beans, chocolate covered almonds, etc.). Your guests can re-use the jars for whatever they like. You can find these particular mason jars at Beau-Coup. A classic wedding favor. 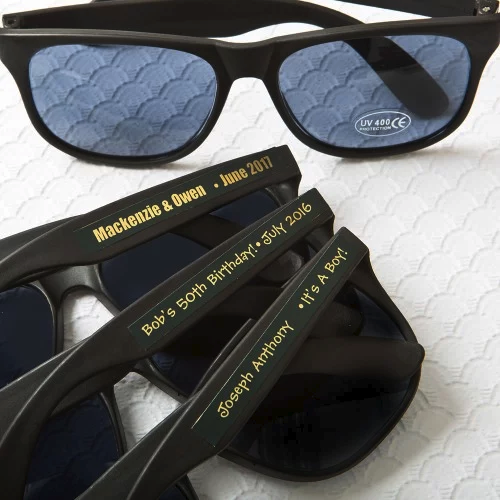 Personalized sunglasses are particularly great for outdoor weddings (just remember to distribute them beforehand). You can find these sunglasses at Beau-Coup. Got a Better Handle On Wedding Favors Now? 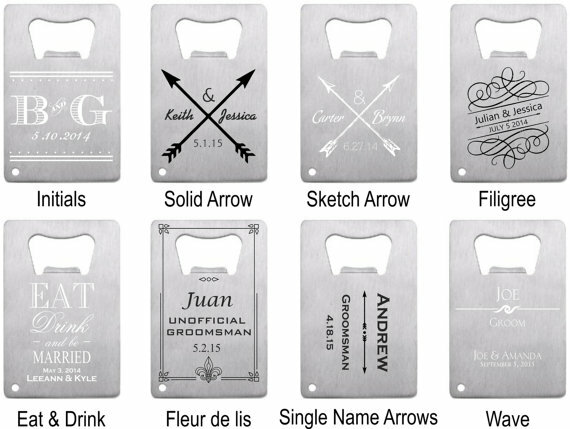 Now you should have some great ideas for memorable and unique wedding favors. Your guests will absolutely love these parting gifts, and every time they use them (if they’re not food), they’ll remember your wedding.